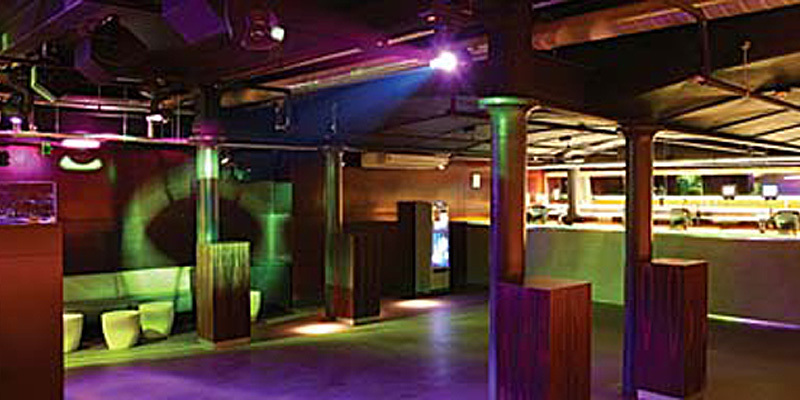 Nightclub Carbon - one of the most popular entertainment spots east of London, which is not similar to other. His door is open daily in the evening. 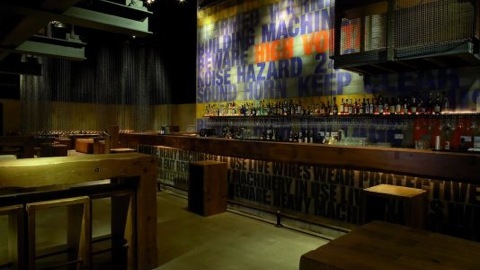 Club design is an elegant contemporary style of the XXI century, stay between the metal and wooden furniture. Everything is very elegant and refined. Original VIP-area and beautifully decorated place the DJ, who usually plays the music styles of electro, house and funky - all done with taste. The club is equipped with Carbon huge screen on which the show is not only music, but also the most popular and the latest sporting events and competitions. The bar nightclub Carbon can taste not only champagne, but also cocktail "Cullinan". In Carbon institution is not permitted persons under twenty-one years old and do not meet the strict dress code. 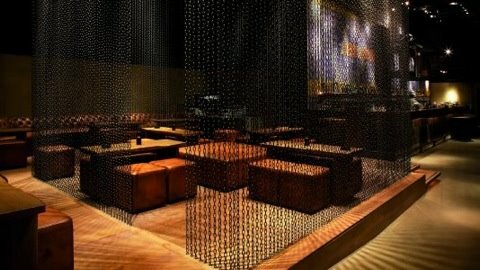 Carbon Club is the winner of the Restaurant and Bar Design Awards 2009 in the category "Best Bar" and "Best Interior".